Here you'll find a selection of Conwy beachfront accommodation with sea views and direct beach access located on the coast in North Wales. Use the refine search options on the left of this page to select the Conwy beachfront holiday homes that suit your size and feature requirements and book with the owner direct or the property manager online. 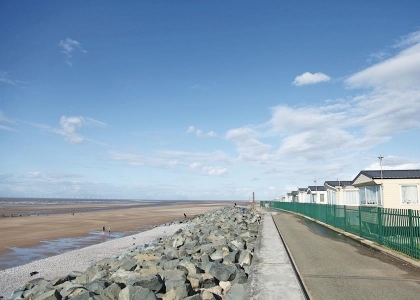 To see even more seafront holiday homes browse the full list of Wales seafront rentals advertised with us.